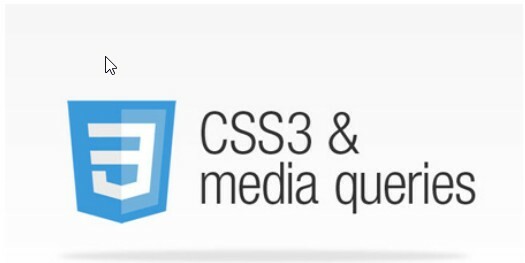 You are: Home » Posts Tagged: "CSS3"
Responsive designs are fad today, and not surprisingly. In the Internet age where usability is the biggest metric of a website’s quality, responsiveness is something that can’t be compromised upon. And slick navigational menus are pursued with an even keener desire. The rapid use of Smart phones and mobile devices have changed the way information is processed and made available to the web audience. The surprising growth of such devices is leapfrogging the traditional desktops, making users view a website on mobile phones and tablet devices anytime, anywhere. 53 queries in 0.674 seconds.